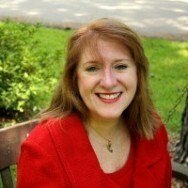 Ellen Cronin Badeaux, LLC has 23 years of trial experience in Louisiana courts. 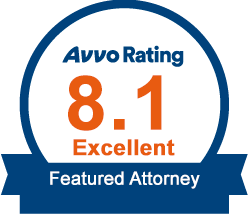 They’ve helped hundreds of clients with their family law, criminal defense, personal injury, civil and family mediation cases in the New Orleans and Baton Rouge metro and Northshore areas. And they can help you. If you have a personal matter that requires legal help, contact Ellen Cronin Badeaux, LLC today. Call (985)-892-1955 to schedule a consultation. Ellen Cronin Badeaux, LLC serves the parishes of Ascension, East Baton Rouge, East Feliciana, Jefferson, Livingston Orleans, St. Bernard, St. Helena, St. Tammany, Tangipahoa, Washington, and West Feliciana. We are happy to help those in the communities of Amite, Baton Rouge, Chalmette, Covington, Denham Springs, Franklinton, Gonzales, Hammond, Livingston, Kenner , Madisonville, Mandeville, Metairie, New Orleans and Slidell.